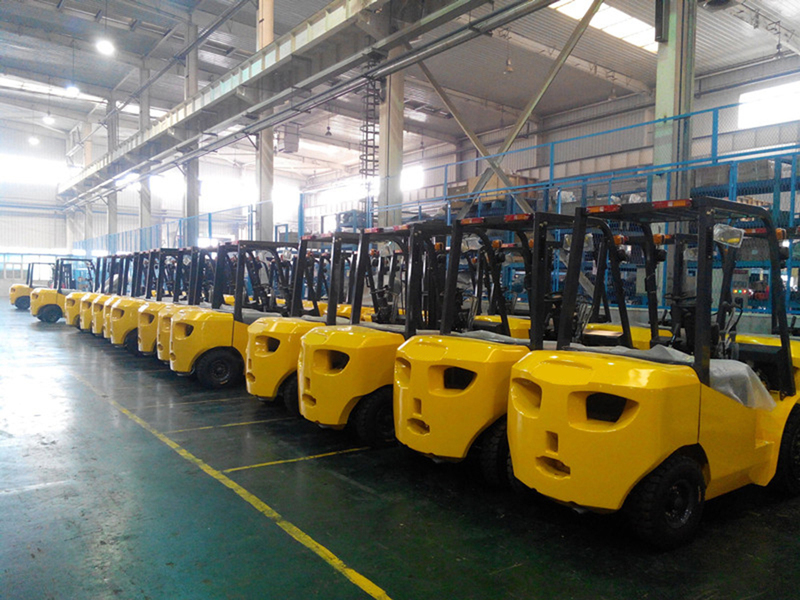 Battery Forklift has electric system imports SEVCON exchange controller, drive ability low failure rate. 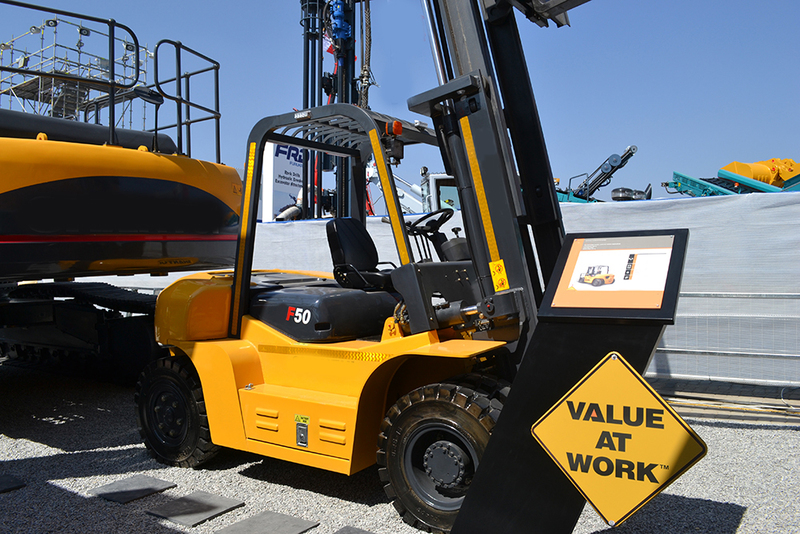 With a variety of safety features to ensure the safety of the driver's operation. CAN bus technology, signal transmission more stable. 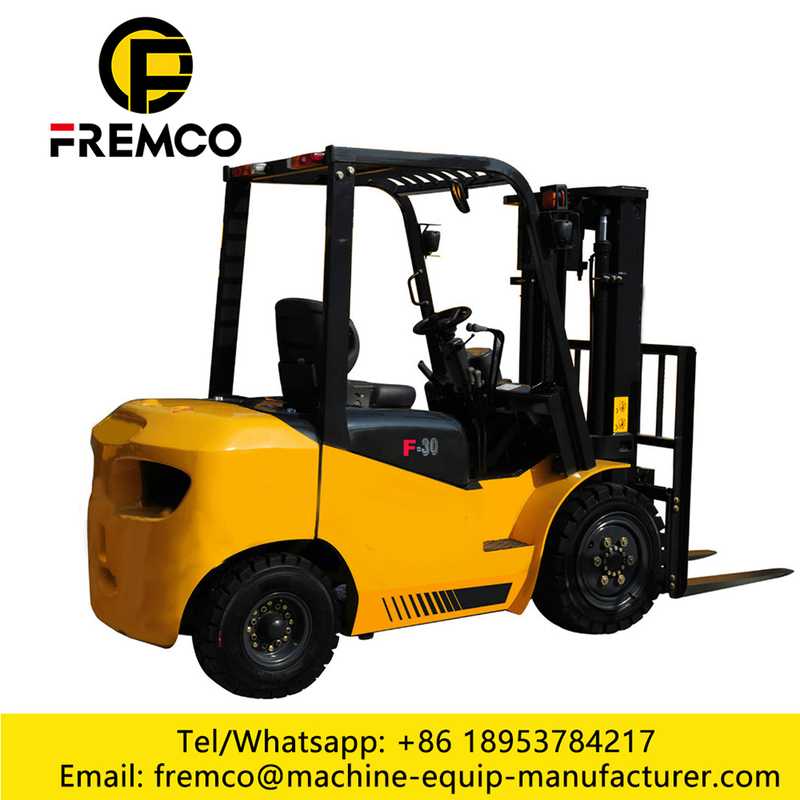 Forklift truck cab and console overhead guard using ergonomic design theory to ensure the driver's safety, operational comfort. 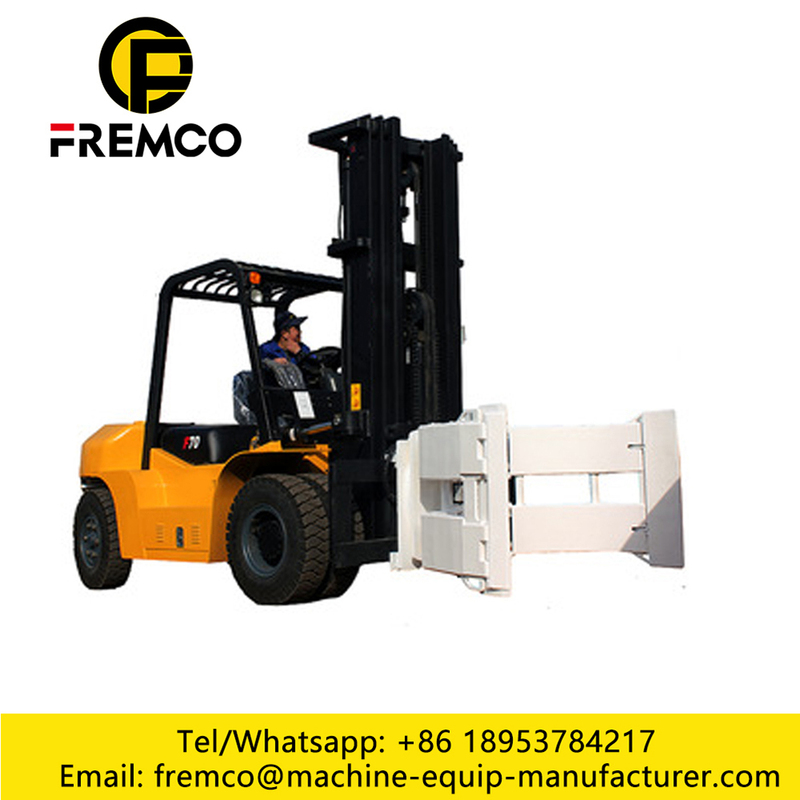 A new wide-field gantry, effectively increasing the driver's field of vision. Multi-function dashboard, beautiful appearance, can display power, direction and other information. Optional gantry type wide field of vision, two free, three free. 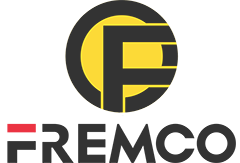 Looking for ideal Forklift Truck Battery Maintenance Manufacturer & supplier ? We have a wide selection at great prices to help you get creative. 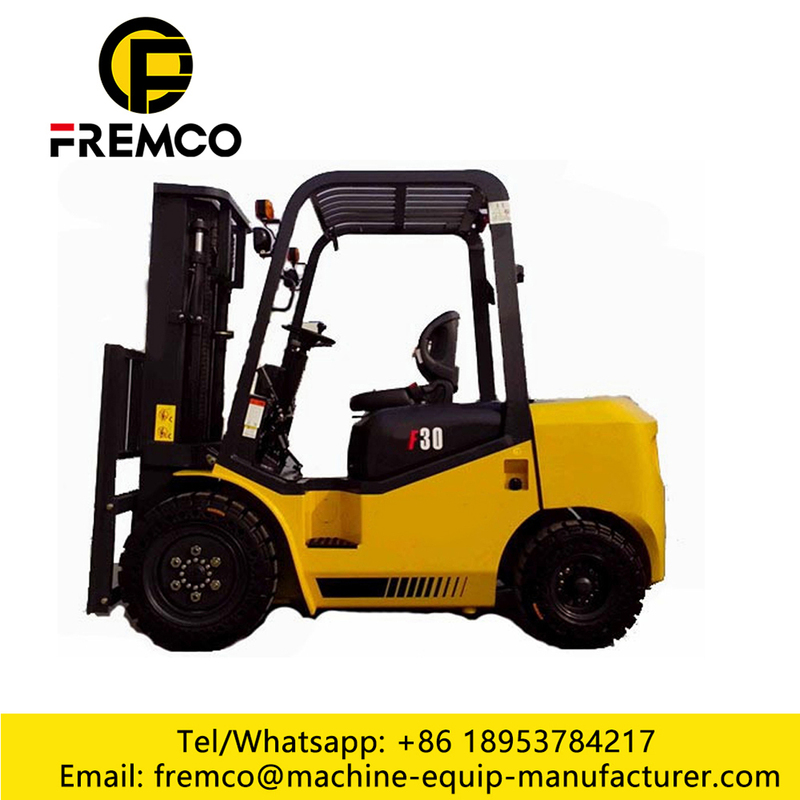 All the Electric Forklift Trucks are quality guaranteed. 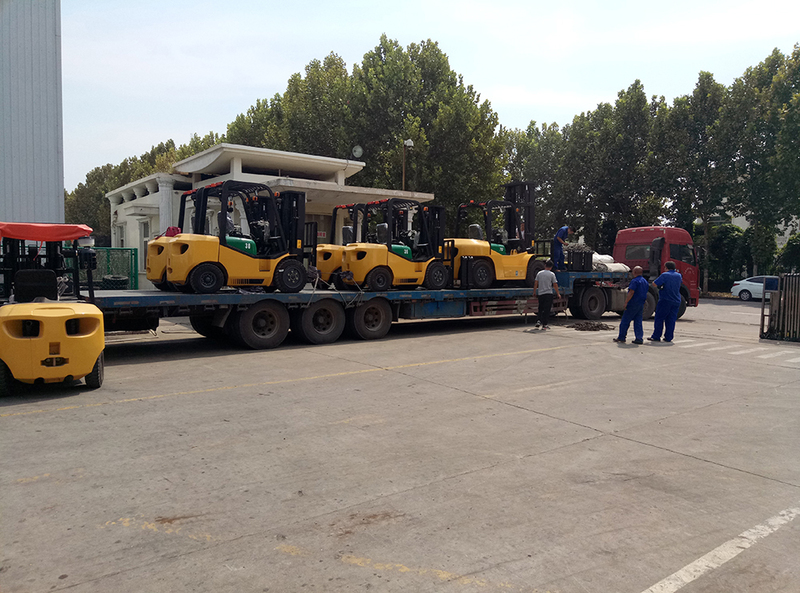 We are China Origin Factory of Electric Forklift Company. If you have any question, please feel free to contact us.